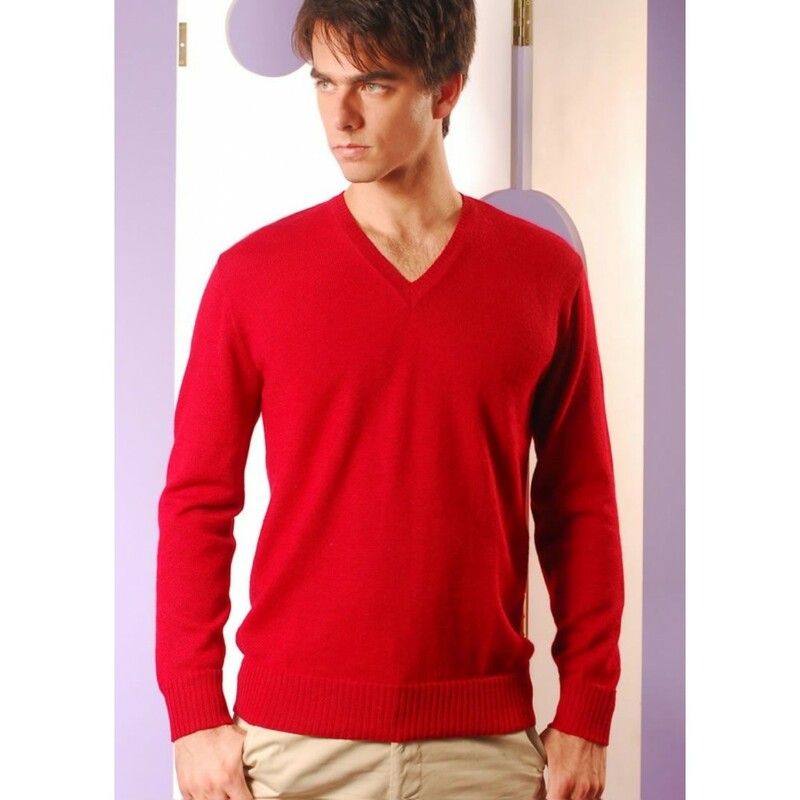 This beautiful sweater is perfect for formal or informal appointments. 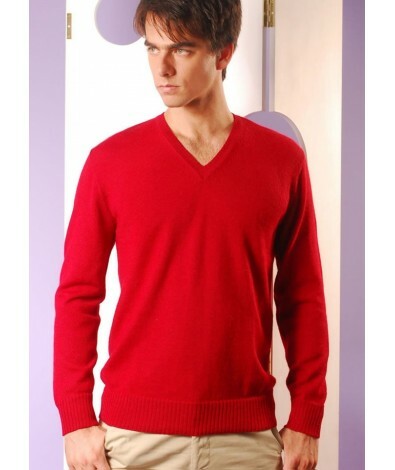 It is classic and versatile, and you can use under a coat or blazer for the formal events, or with jeans and other informal pants for day by day use. 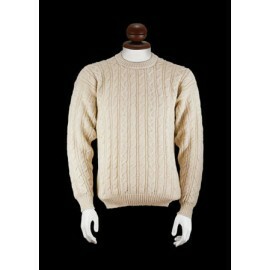 Alpaca fiber is considered one of the finest and most luxurious fibers in the world, not only for it's physical attributes as is its heat capacity, softness and strength but because it is scarce in the market, making it more exclusive. 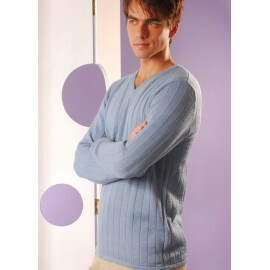 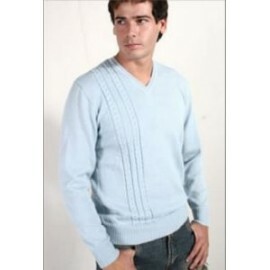 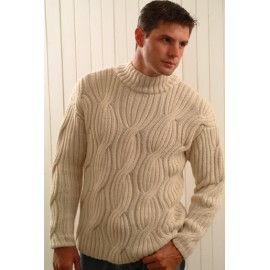 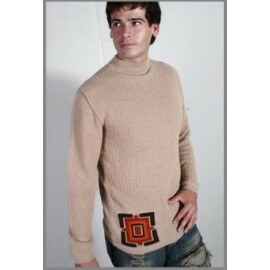 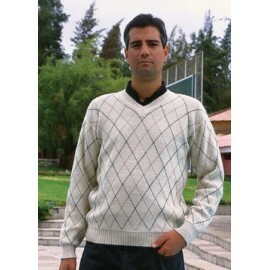 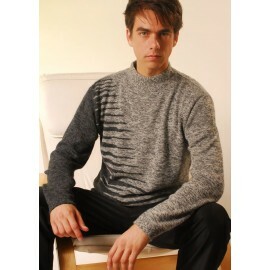 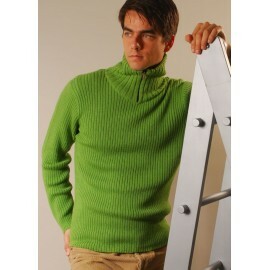 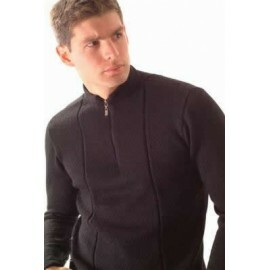 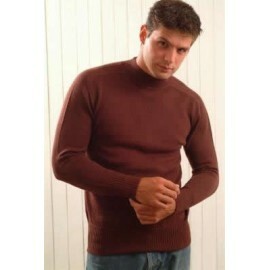 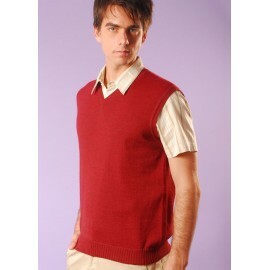 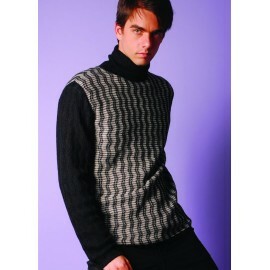 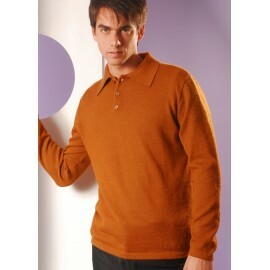 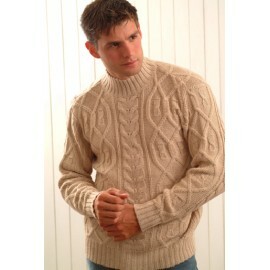 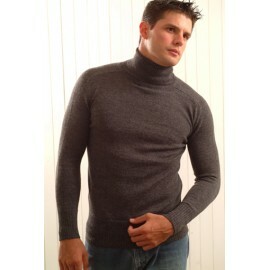 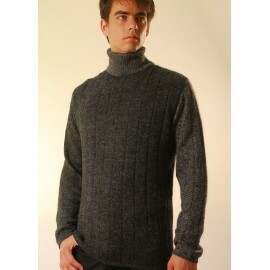 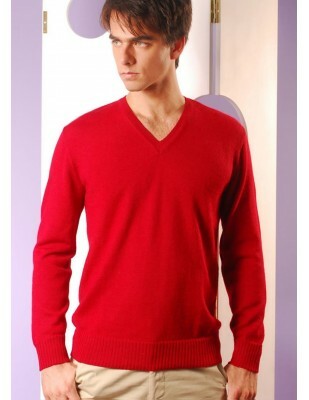 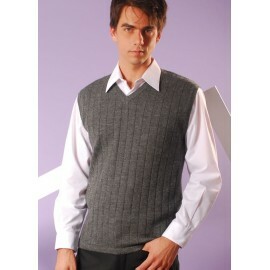 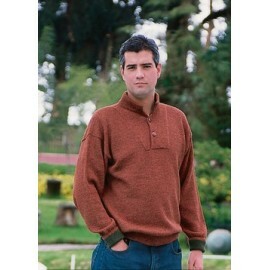 I love your selection of alpaca sweaters for women and men. 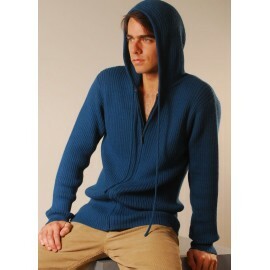 The prices are ok, but i wish you had more stuff on sale, that would help a lot of people. 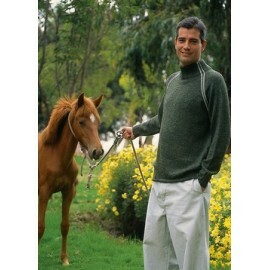 By the way, do you know any ranches in florida that breed alpacas.